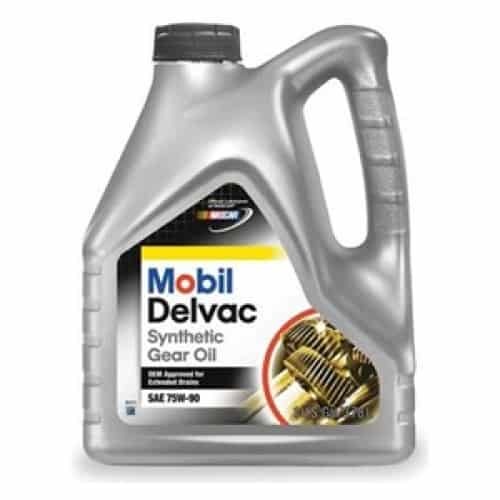 Mobil Delvac Super 1400 15W/40 is a diesel engine oil that is ideal for high performance engines. It has been manufactured to provide protection for diesel engines that operate under the most severe service conditions, both on and off highway applications. This product has been recommended for use across a variety of heavy duty jobs, including environments found in industries such as quarrying, construction, trucking, agriculture and mining. The product contains a set of additives that give it thermal stability and resistance to oxidation. This helps to control the buildup of sludge and other unwanted deposits which can affect the productivity of machinery and hinder performance. Mobil Delvac Super 1400 features a stay-in-grade shear stability, which can help reduce the amount of oil consumed as well as providing protection against wear. This oil has qualities that help to protect and enhance the working life of the engine. This includes an outstanding standard of dispersancy and detergency, which help to protect and maintain the engine?s components and to keep it clean. Furthermore, the component compatibility of the product ensures a longer operating life for both gaskets and seals. Mobil Delvac Super 1400 has been recommended for use with a number of different applications. As a diesel engine oil, it is perfectly suited to both turbo-charged and naturally aspirated equipment powered by diesel engines. This includes machinery and equipment that has been manufactured in Europe, America and Japan. Recommendations detailed in each owner manual must also be consulted before use. 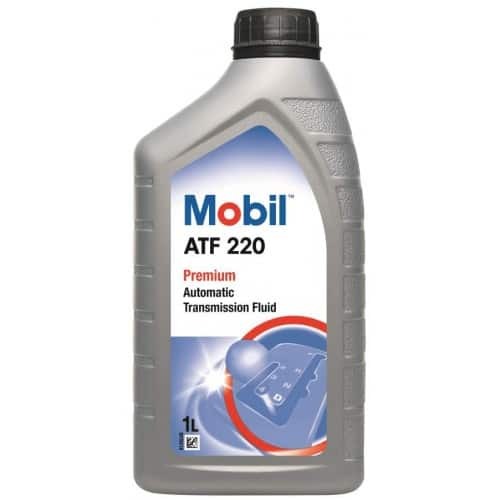 As well as this, the oil is ideal for use with both light and heavy duty on-highway trucking. Furthermore, the product has been recommended for use with applications across a number of off-highway industries such as agriculture, quarrying, mining and construction. 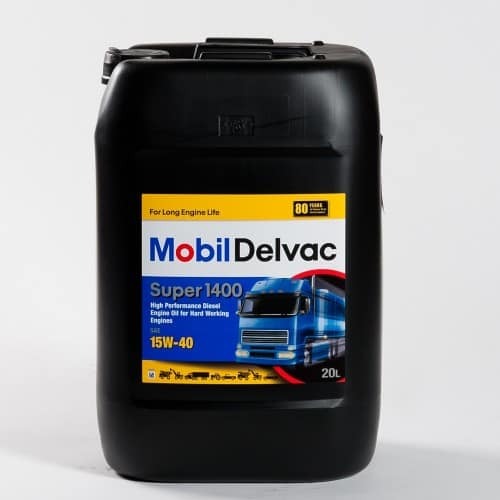 Mobil Delvac Super 1400 15W/40 is a high performance diesel engine oil, making it one of the most sought after products on the market. It is just one of the competitively priced products available to buy here at Oil Store. Get in touch with one of our knowledgeable staff members who will happily advise you on your oil needs and help you to find the right product for you.